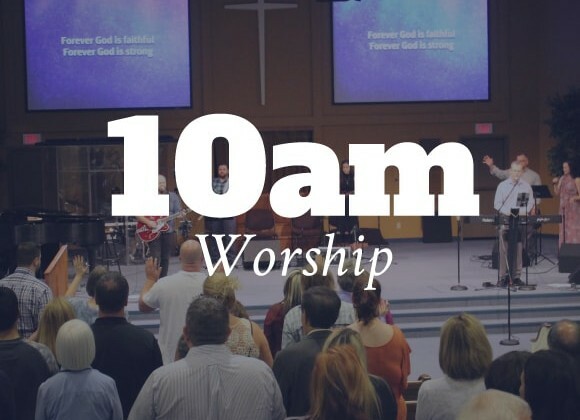 Join us each Sunday at 10:00 am for morning service which includes times of worship, prayer and a sermon. We are excited to offer a dedicated children’s worship service in which children can worship, learn and interact on an age appropriate level. This service will include worship, multimedia, drama and a sermon followed by small group learning. Children are dismissed from the main worship auditorium with our children’s ministry workers. Parents/guardians can pick up their children in the fireside room following the Sunday morning worship service. If you have questions, drop by the connection desk in the main foyer. For families with children aged 12 months to 30 months we offer a nursery that’s fully staffed with dedicated and properly screened volunteers. During our public services, parents can avail of this ministry as they have the opportunity to participate in the worship service. For those who have infants under the age of 12 months, we have an unstaffed family room where parents can spend time with their children. © 2017 Elim Pentecostal Tabernacle.